Latvia is one of the poorest countries within the European Union. The number of people struggling to live in poverty is rising since their separation from Russia in the 90’s. The health care system remains one of the worst in Europe and as a result, Latvia has one of the lowest life expectancy rates in Europe. Most pertinently, there has been an increase in child mortality in recent years as a result of the poor health care. HIV/AIDS is also a problem – there are approximately 9,000 cases of the disease in Latvia. The hopelessness of adults in E. Europe is so elevated now that the future of these kids is becoming bleaker and bleaker; something that simply cannot be tolerated! The Latvia government on the other hand is doing everything they can to make the adoption of their orphan children smooth and straightforward. They will do the matching based exactly on what you are open to. They will give you the option to review a file or a few files if necessary, before deciding whether or not the child or children is/are a good fit for your family. Most families are very happy with the first or second option they are presented with! So, if you are open to a child over age 8 or sibling groups and/or also would consider children with medical needs you could be matched very quickly after dossier submission. 1. Get your match in 6 months! Families typically see their first referral 6 months after submitting their dossier. 2. 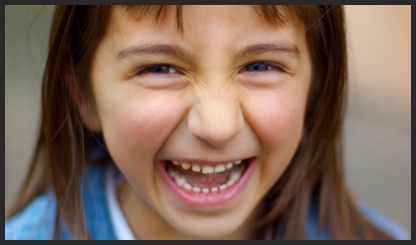 Travel and bring your child home right after you are matched! 3. The children need your help! 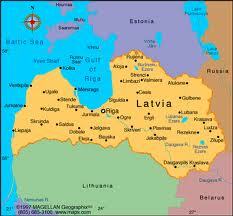 Latvia is one of the poorest countries within the European Union. The number of people struggling to live in poverty is rising according to official statistics, 44% of children and young people are considered poor. Also there is a huge issue with human trafficking! 4. The process is easy! The Latvia government is doing everything they can to make the adoption smooth and straightforward. They will do the matching based exactly on what you are open to. They will give you the option to review a file or a few files if necessary, before deciding whether or not the child or children is/are a good fit for your family. Most families are very happy with the first or second option they are presented with!